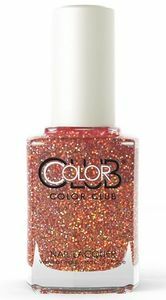 Color Club Nail Polish, Poppin' Bottles, 1193, .50 fl. oz. 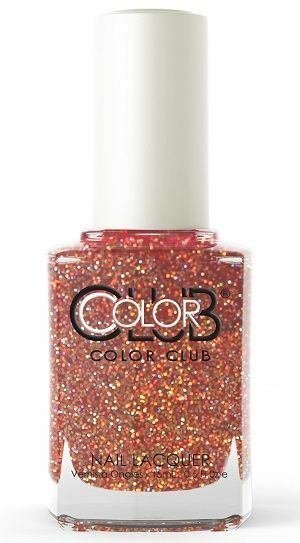 Semi-sheer, soft red-toned orange nail color, with a hint of brown and holographic micro-glitter.